Home Guard has produced over one half million doors on homes and businesses today. 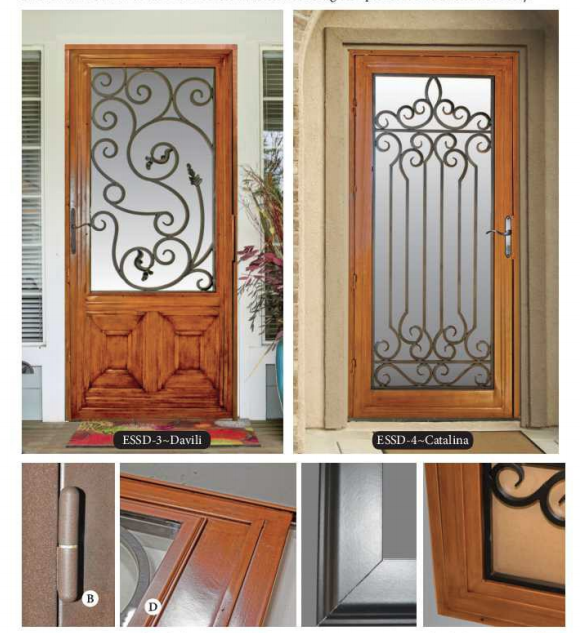 Home Guard has five unique series of doors (over 90 styles) including the new laser cut designs to match almost any décor or taste. Give us a call at (716) 674-5855 to schedule an appointment. Estimates are always free. Quality never costs more than it saves. M&M Home Center will only deal with and install QUALITY PRODUCTS. It's not worth the trouble installing cheap quality products and then having to spend more time and money repairing them later. As we always say, "Quality never costs more than it saves."